Postage costs are always actual costs, based on current Royal Mail pricing structures. If costs have changed since listing an item for sale then the invoice will be adjusted to reflect any new pricing. I will ship the item from the UK via Royal Mail Airmail (uninsured) for items upto 2kg in weight (UK shipments will go either First Class mail or with Hermes). 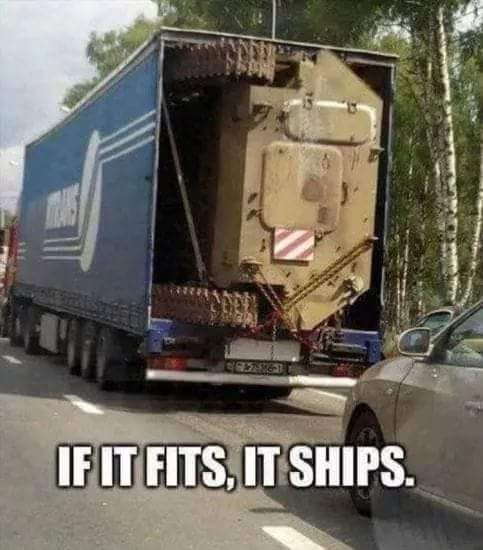 Do you require a different method of shipping/insurance? Surface mail outside of Europe is significantly cheaper, but does take much longer and is less secure, so it would be at your own risk! Items are shipped no more than 7 days from receipt of payment. Insurance to all Countries outside of the UK is available with 'SIGNED FOR' service. This service is available with Airmail or with Surface Mail and costs $8 extra (insured upto $50) and another $4 insures upto $300 to $700 depending on the country)...ceramics and glass items cannot be insured. PS: Please do not be put off by international postage costs for larger packages too much. The shipping costs provided are mostly for posting by Royal Mail, but for larger parcels (2kg or more) posting by an International Courier could be significantly cheaper. For example, a parcel containing several uniforms and posted to Central/Western Europe would cost £15 to £20. I have checked this with weights between 2.5kg to 15kg and that is still within that price range for the same dimensions of packaging. Larger weights would likely also not cost much more to post. The same is true for parcels to outside of Europe, i.e. USA, Canada, Australia, etc. I will always seek to find the most cost effective but secure method of shipping available for you.